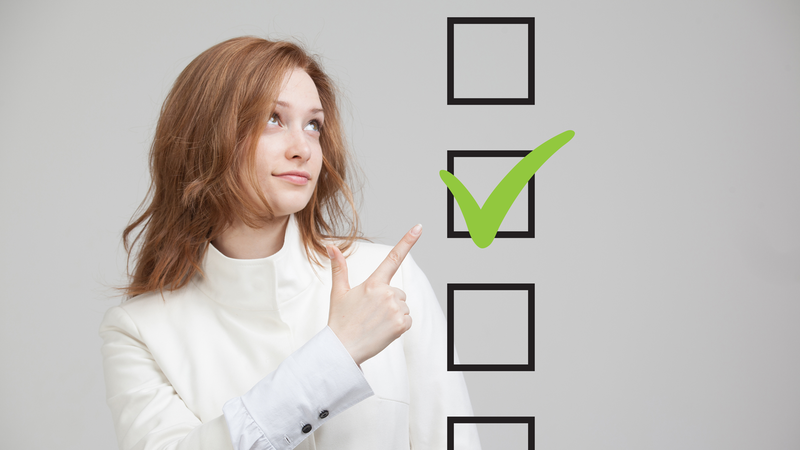 With NBEO Part 2 coming up quickly, and Part 1 shortly thereafter, we've come up with some quick tips to keep in mind to help you conquer multiple choice exams. 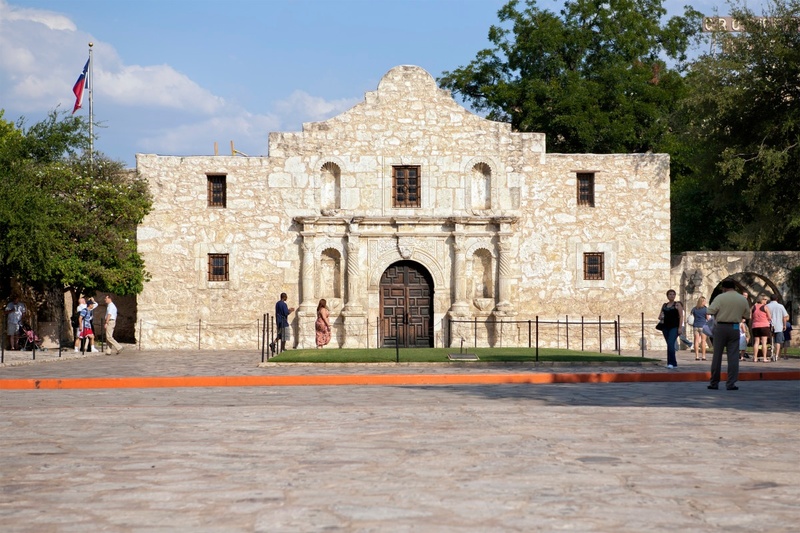 Are you planning on spending a few days in San Antonio during the American Academy of Optometry conference? Looking for some fun things to do between lectures? Check out our list of the Top 5 Things To Do in San Antonio for some great ideas on how to spend your free time in this great city! I'm sure you have all been watching the news unfold regarding the announcement of Nova Southeastern University's agreement with Nation Vision. 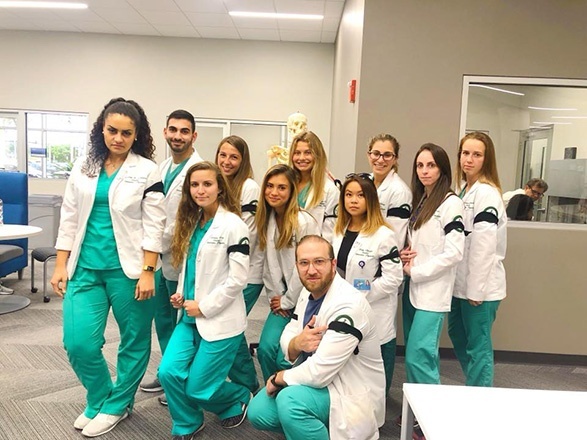 National Vision had planned to make a significant financial donation to NSU, and in return, NSU had planned to change the name of the optometry program to National Vision Institute. For several years we haven't had any new topical glaucoma medications come to the market, but this year we have 2 new drugs! Both have something new to offer for the treatment and management of our glaucoma patients. Check them out! When you began applying to optometry school, I'm sure you did everything you could to beef up your chances of being accepted. You studied hard to obtain a high score on the OAT, you studied mercilessly to get the highest GPA in your undergraduate studies as possible, you were involved in school activities, and spent time in optometry offices. 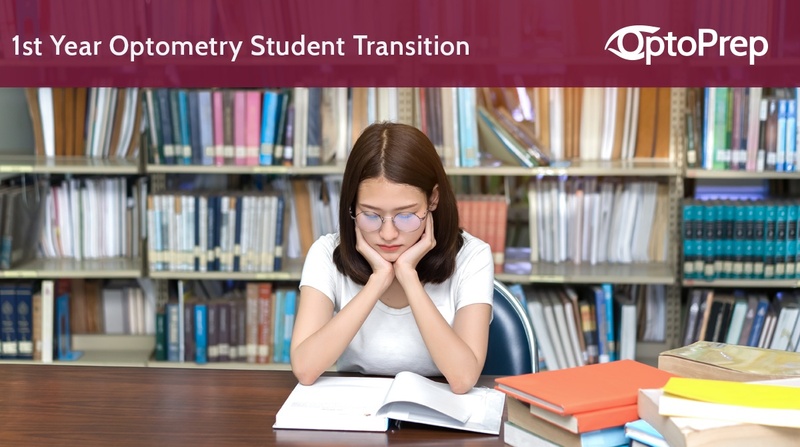 You also probably took into consideration location of the optometry school and tuition when you chose your top schools to apply to. 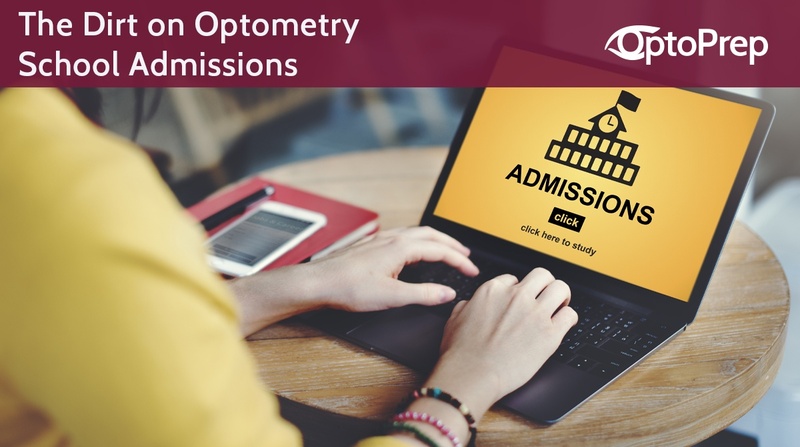 But did you realize some of these things about optometry school admissions? 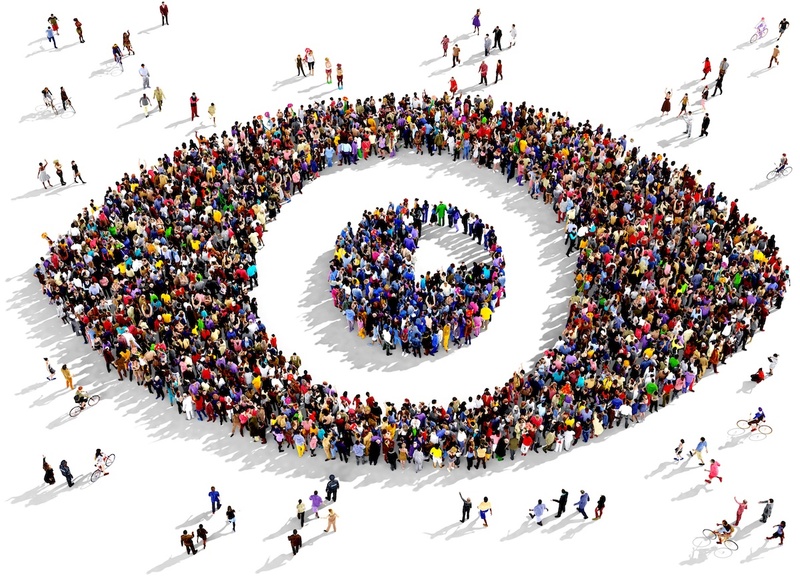 Hey Optometry student, here are five blogs you should follow. 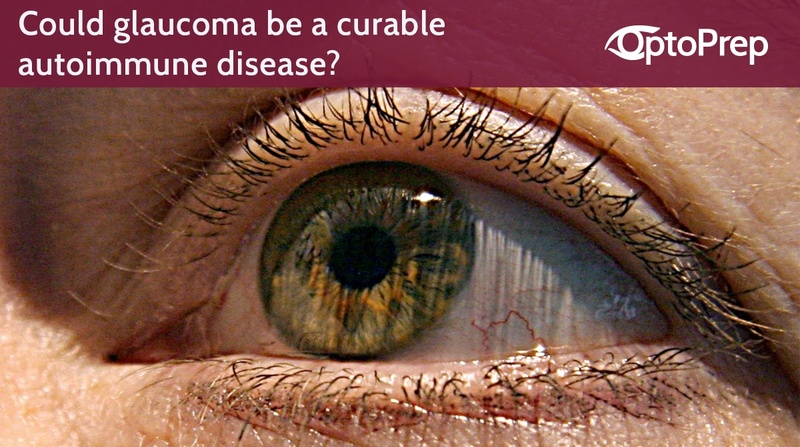 Could glaucoma be a curable autoimmune disease? Isn't it interesting that some individuals can have elevated eye pressures and never develop glaucoma? And some patients can have low eye pressures and have devastating vision loss from advanced glaucoma? This has always been something that causes me to scratch my head and wonder what other processes could be involved in the development and progression of this disease. 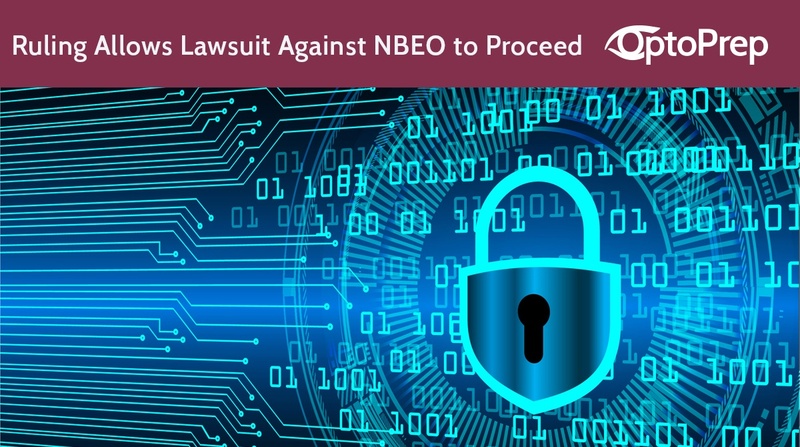 Were you part of the suspected NBEO security breach last year? Many students and doctors of optometry had their personal information stolen and used to apply for credit and debit cards, most notably, an Amazon card through Chase Bank. 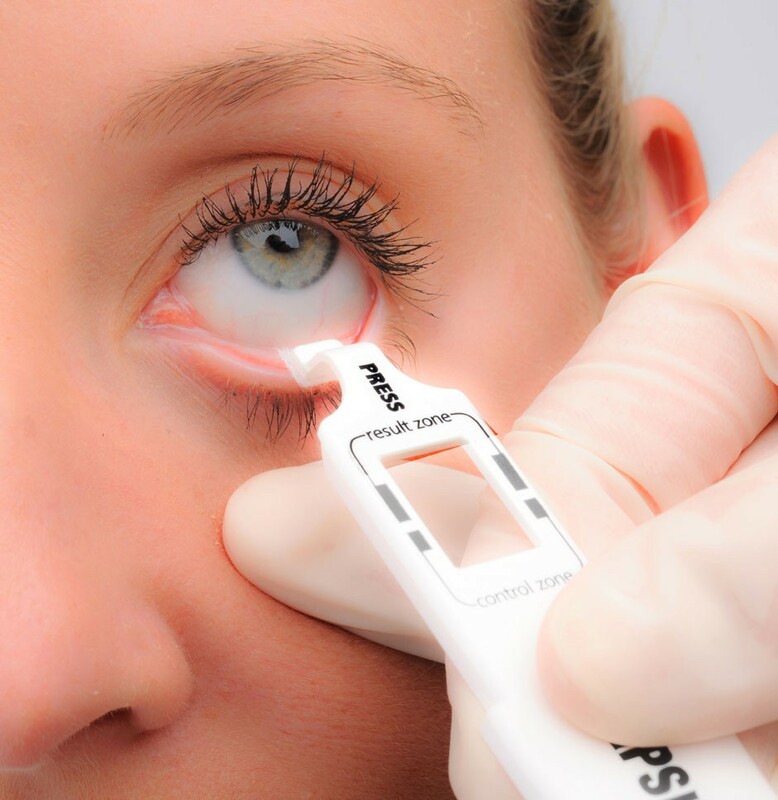 A study funded by the NIH and published April 2018 showed that omega-3s failed to yield beneficial results in the treatment of dry eye.